When the brightness of your display is not well adjusted, the screen simply does not look good, no matter the image quality. 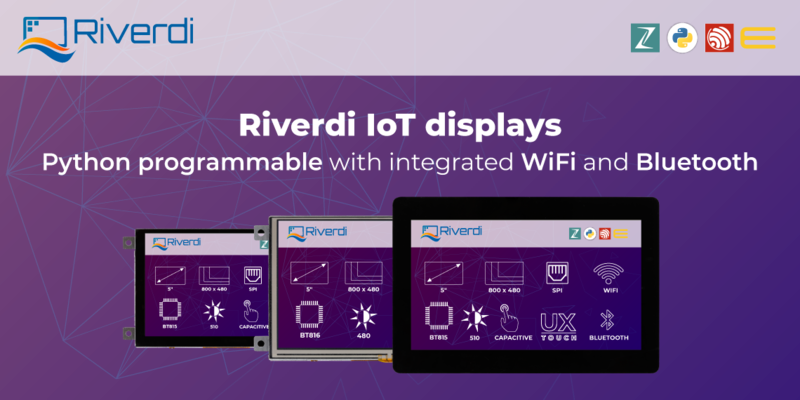 Let’s imagine this: you find the perfect display for your project – the dimensions are just what you need, the resolution is great, everything is right, if you could just get better luminance. But we have a simple solution for brightness enhancements that works like magic. Our solution is the Brightness Enhancement Film (BEF). Brightness Enhancement Films are thin surfaces which utilize a unique prismatic structure to provide up to 111% brightness gain. Well, it works by recycling of the diffuse light into the backlight and directing the beams through the display. This provides increased luminance. Let’s go more into depth here. The whole purpose is to focus the light beams in one specific direction – the viewer. For example, the viewer most commonly looks at the display surface horizontally, from the center, then from the vertical extremes. Therefore, concentrating that vertically directed light into a more and more narrow cone gives us a luminance upgrade. The BEF refracts light which is part of the viewing cone directed towards the viewer. The beams of light radiated outside the cone are back-reflected (as long as they achieve the desired angle). 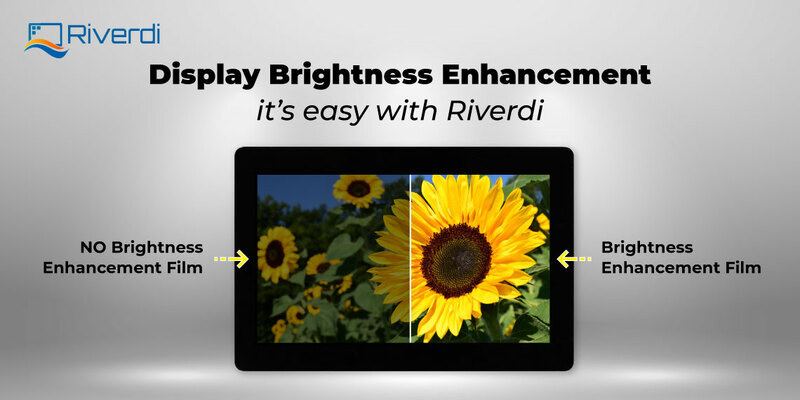 Lastly, with Brightness Enhancement Films you’ll achieve lower power consumption. 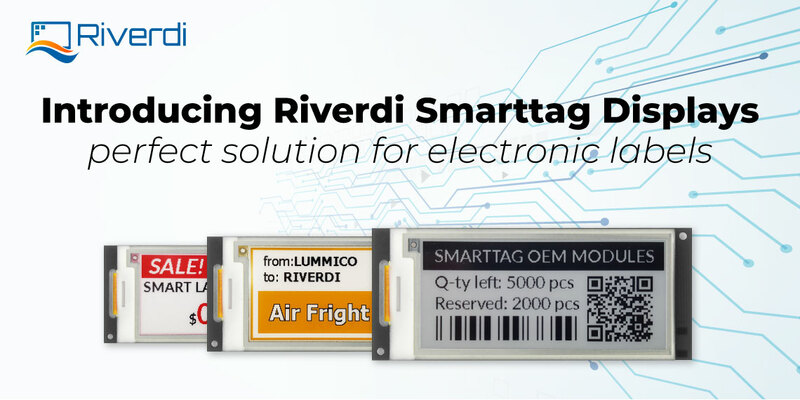 Since you’re increasing the efficiency of the used backlight, and not adding more LEDs, or changing to stronger LEDs, the power consumption remains low. 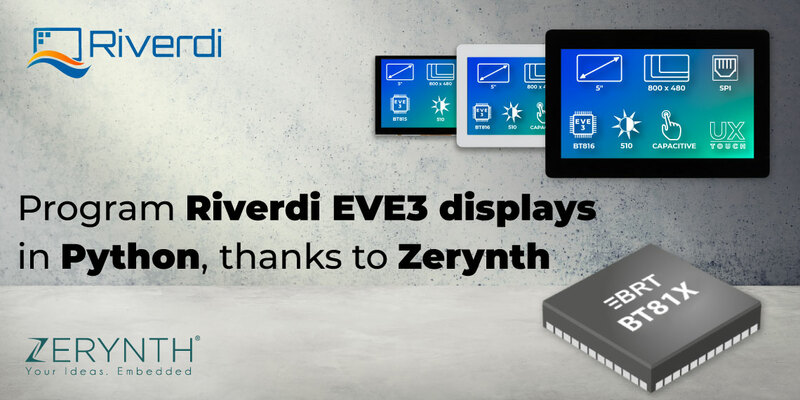 Did you know that the third generation of the popular EVE displays is now available in the shop? You could use BEF to add even more luminance to the screen. 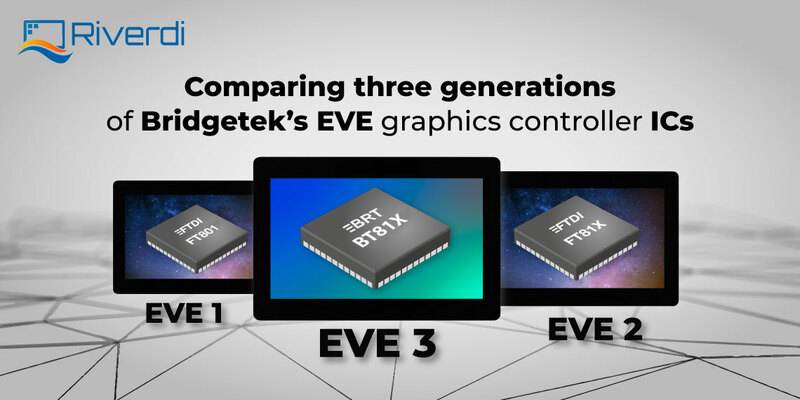 This third generation of Embedded Video Engine (EVE) technology brings us Brigdetek’s BT81x graphics controllers with all kinds of improvements and capabilities. 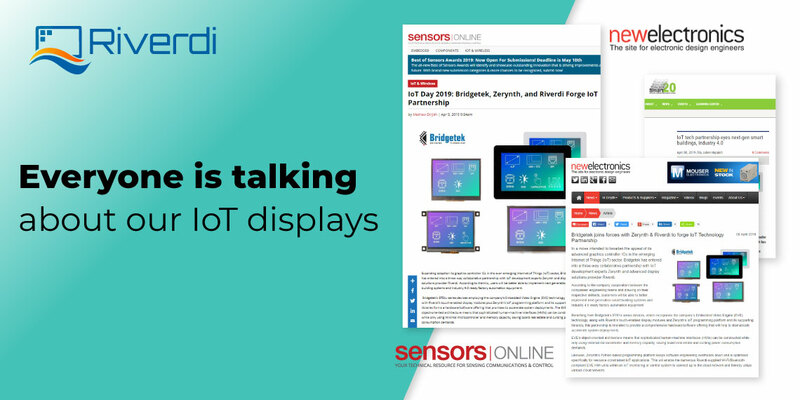 Read our post, and learn more about it.